Our goal is to provide top quality dental care with the professional prosthodontist in Overland Park, Kansas city that is both esthetic and functional at a reasonable price that satisfies each individual patients treatment goals. Considered fixed prosthodontics, these restorations stay in place and are not removed. Restoration can range from one tooth to the whole mouth. 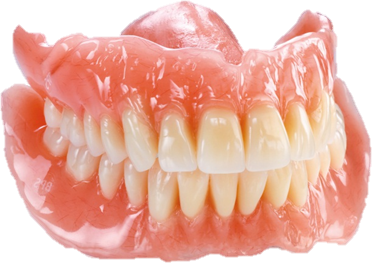 Considered removable prostheses, these restorations are removed daily and include complete dentures, partial dentures, and overdentures (dentures that snap in with implants). Crowns, veneers, bridges or a combination with the goal of enhancing the look of the oral cavity and increasing confidence. Tooth wear can be debilitating both functionally and esthetically and can be caused by several reasons: grinding, clenching, acid erosion, malpositioning of teeth or a combination. We offer many other services: extractions, occlusal guards, whitening, implants, treatment planning and coordination, full mouth reconstruction, and wear cases. Dr. Sparks was born in Kirksville….. Your successful restoration whether it be a single crown or a full mouth rehab is our top priority. In keeping with this, we go through the extra steps, not cut them out, to help ensure you are satisfied with the final result.